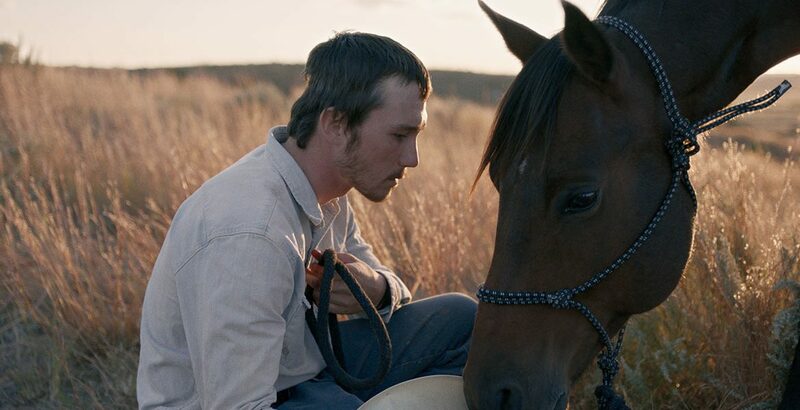 Award-winning filmmaker Chloe Zhao’s second full-length feature film, The Rider, screened as a part of the TIFF ’Next Wave’ section last week. Zhao tells a fictional tale of horse trainer and rodeo cowboy Brady Blackburn (Brady Jandreau) in the Badlands of South Dakota who attempts to redefine his life after a near fatal head injury. 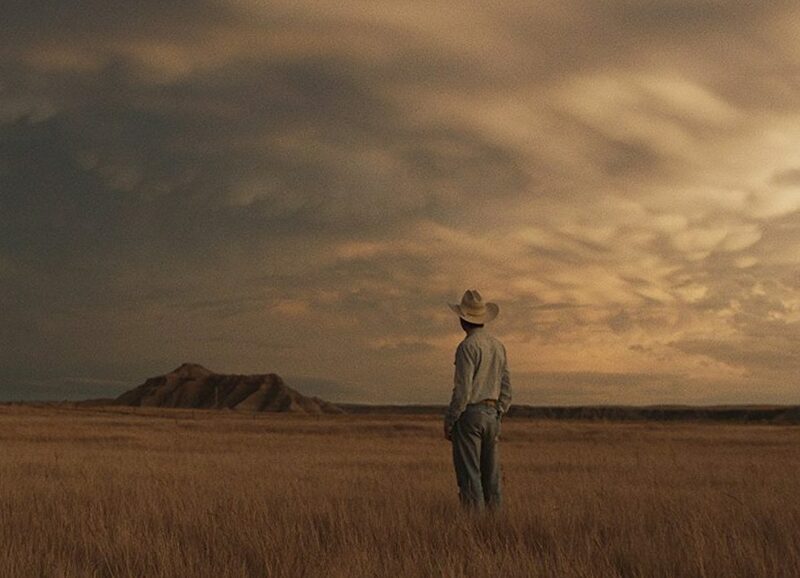 Based on a true story, Zhao casts real-life wrangler Brady Jandreau in the role to paint an accurate picture of life in this harsh part of Middle America. The documentary feel to the film brings us deep inside the world where money and education are lacking, yet allows us to briefly walk in another’s shoes to better understand a young man’s life and choices.